Out of the more than 2.5 billion video gamers in the world, an estimated 40% prefer to play on online and social platforms. On the other hand, only about 29% still go for the classic console options. These console enthusiasts undoubtedly have a touch for the old school, which is why it is not surprising that most of them (66%) would still rather buy physical games than download digital versions. This speaks to the traditional personal and social touch that was embodied in the old gaming ways, before the advent of playing via the Internet. Gamers from an older era will remember such joys with a bit of nostalgia. This was the whole point of gaming in the first place, wasn’t it? It was about having fun with friends by creating intriguing worlds where you all could momentarily escape to. The key word here is “momentarily.” Online gaming today has created a dependency by gamers on it so that in a sense, there is no escape. 14.6% of online gamers worldwide spend at least 12 hours a week on their favorite games, with 6.9% of those consumed for more than 20 hours per week. A massive plus for the old-time console games is that you get to play with friends – or at least a real, physical person next to you. 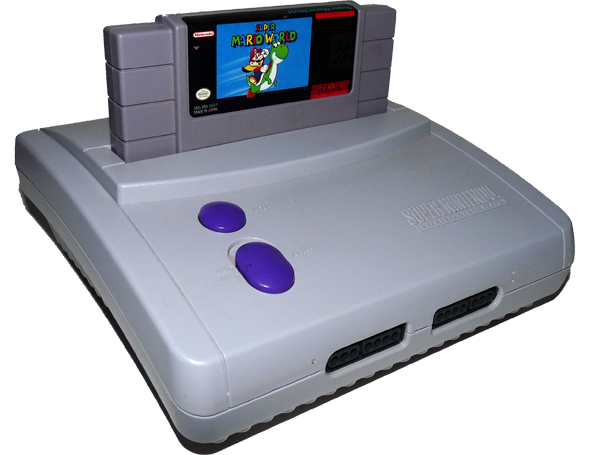 Unlike the case with the modern game versions, the very classic games were not built to hook the users for hours on end. That way, you can strap up for the game and slug it out for a short while. It is normal for two (or more) friends to sit in front of a screen and game for an hour or two and then head out for more real-world games activities. This creates an overall, healthy relationship with games (both console and outdoor) and promotes social, mental and even physical wellbeing. Sharing is caring. Another amazing benefit of console games is that they can be shared out among friends and family. Granted, there are also ways in which digital games can be shared, but it is not exactly the same. The social aspect could still be completely removed from the equation in the case of digital sharing. That was definitely not the case with the traditional, physical games. There has to be a personal interaction between at least two people for an exchange to take place. The good old console versions can also be sold back. This is entirely a non-option for digital purchases. With a physical game, you can buy it and enjoy it (or not) for a period of time and then put it back up for sale on Amazon or GameStop. It is of course vain to imagine that you can recoup all your original investment, but it is half a loaf. There is also the small matter of not having to worry at all about internet speeds. You can still play your game despite a poor or non-existent connection to the web, and you do not need to worry about potential interruptions because of slow internet. There is no doubt that online gaming will only keep growing. 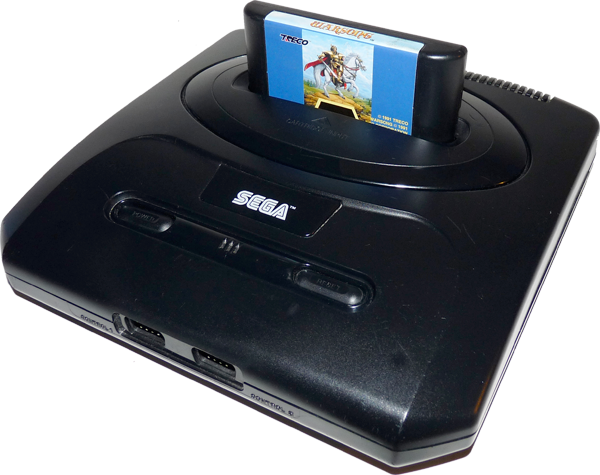 There are, however, numerous arguments to be made for why console gaming is still the way to go; price, sentiment, quality assurance etc. 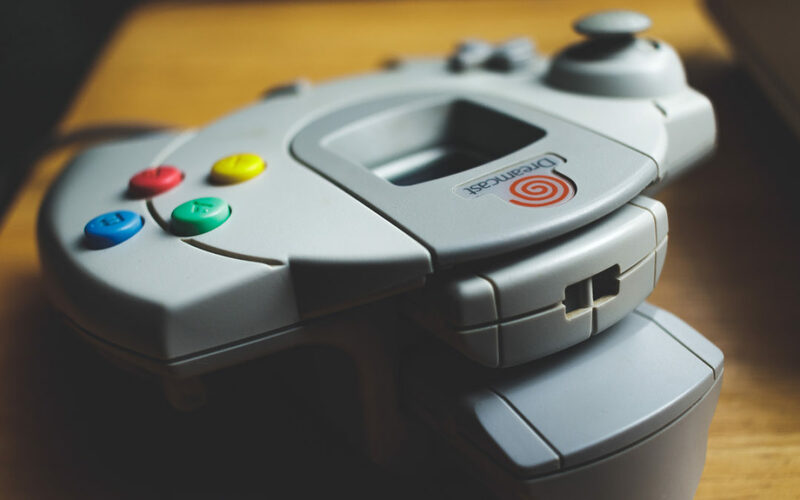 With the classics in console gaming, the old adage “old is gold” applies.